Shugo Imperial Tomb is already available on the server since this weekend! One spring morning the sorcerer Mirk woke up from knocking. But it sounded more like hammering on the door with all power, rather than knocking. The sorcerer crawled out from his bed unwillingly and opened the door. Behing the door stood Osaye and her eyes were telling that this day is not going to be peaceful. What has led you here so early, Osaye? – Mirk was obviously sleeping on his feet, but was still holding on, as it is supposed for such an intelligent magician. For today I’m not called Osaye anymore, my name is now Lara. And as soon as I transform into a Shugo, you’ll be calling me Lararin. Why are you transforming into a Shugo? Have you got in some troubles and now trying to hide from the Archons? – The sorcerer didn’t understand anything about what was going on. We are going to the Tombs. Wild Tayga is recruiting the group, so get ready, take your orb and let’s hurry up. Come on, no time for shaking. Or you don’t want to get gear? Confidence of the witch left Mirk with no choice. He put on his tunic, took the crystal ball from the table and went with the witch. Items allowed: food, scrolls and special items collected from the mobs. 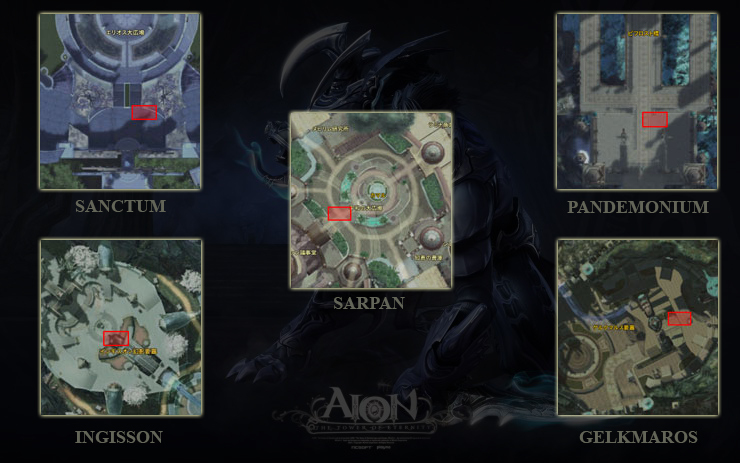 A special dungeon has been opened for the event. The entry to the dungeon is available through the quest NPC Indiana Jonshunerk. At this NPC you should take the quest [Event] Empires Past, for which you will receive Coin-collector's Pouch. Immortal Treasure Chest Key - 5. Now, after taking all quests, it’s time to go to the dungeon with a group (3 players maximum, possible to enter in two). 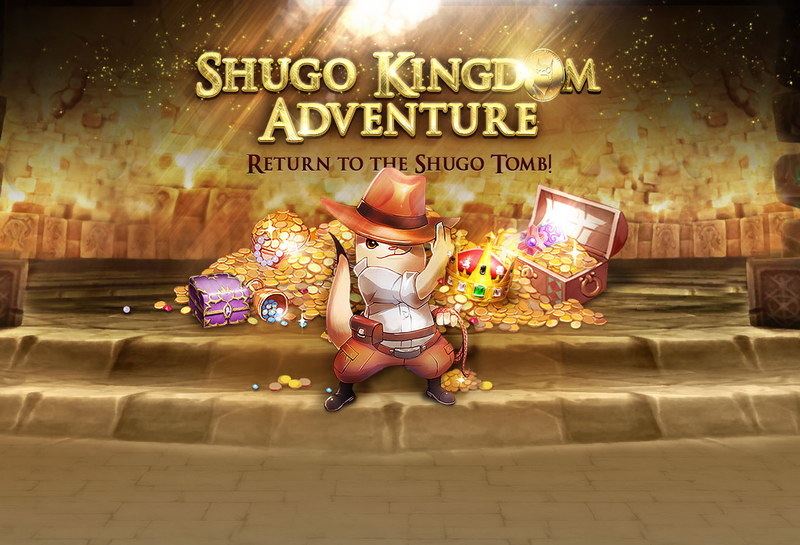 After entering the temple everyone transforms into a Shugo, all the skills become inactive, and only new special skills on the new panel stay available. Now only special items, acquired from the mobs, and food with scrolls can be used. The distance of skills is short, you should stay very close to the mobs. 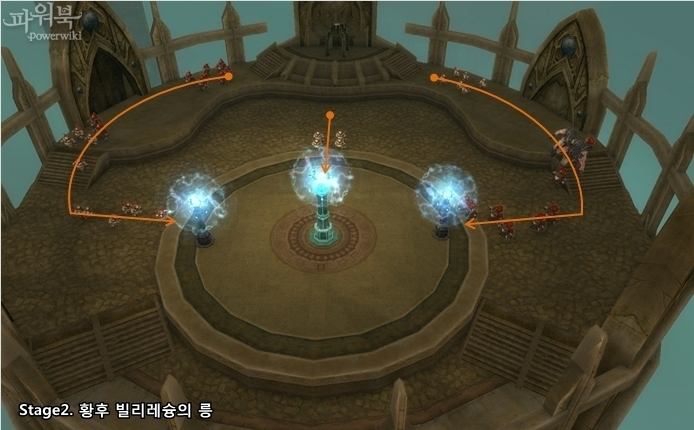 The whole dungeon has 3 stages. 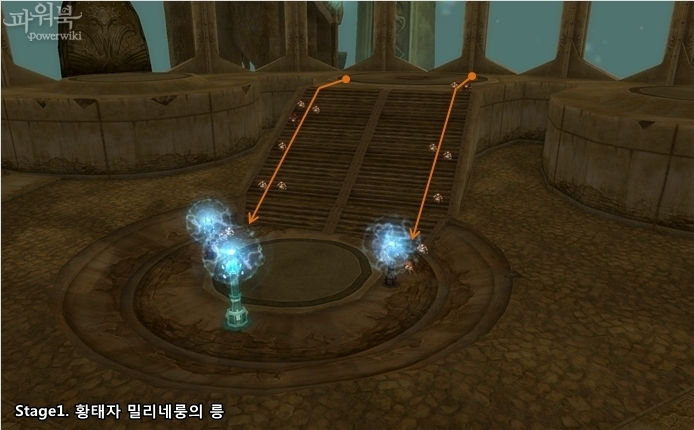 On every stage you will be defending from monsters three Tombstones, placed in the center of the dungeon. Monsters do not attack players and do not deal them any damage; they are heading to the Tombstones to destroy them. The main target is to defend central Tombstone – “Emperor's Monument ". If it is destroyed – you won’t get any reward. Start the 1st stage, it is the easiest one. Monsters appear slowly, there are monsters-bosses among them, from them you can get keys and pieces of the treasure map. Shugo Strike: normal attack inflicts 250 damage apiece on up to 2 enemies. Shugo Doom: Causes 3000 physical damage to a selected target. Shugo Sweep: up to 4 opponents in your vicinity will incur 566-567 additional damage. 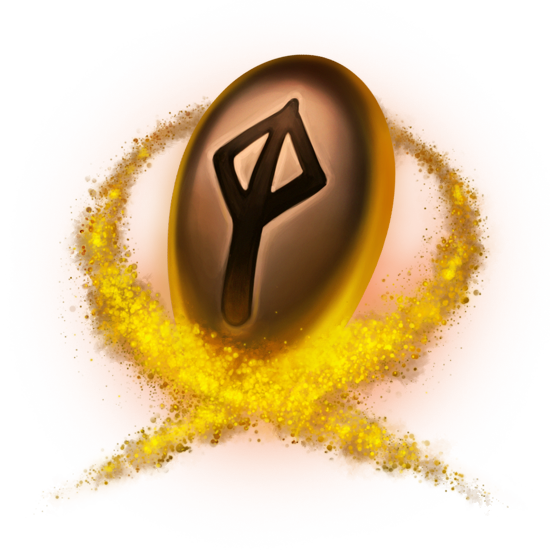 From the Awakened Guardians you can get some useful items restoring DP, healing tombstones and freezing monsters. These items can be acquired on every stage and disappear when you leave the dungeon. 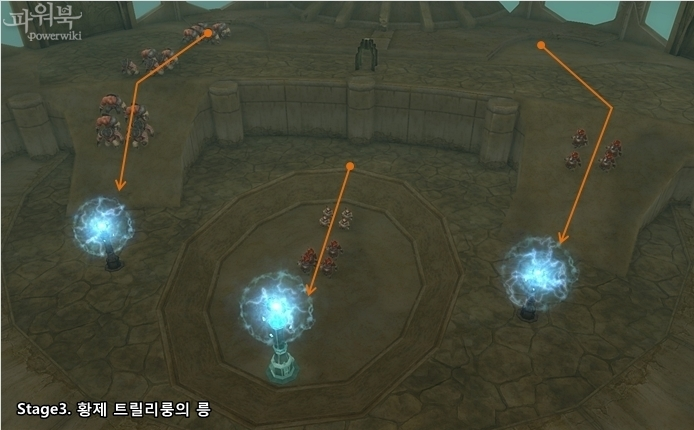 Immobilizes all enemies inside the Imperial Tomb for 6 sec. Very useful during the boss fights. This stage is more difficult than the previous and monsters are stronger. The keys and pieces of maps can be only acquired from 2 bosses: Elite Krall Lookout Leader and Elite Krall Lookout. A new skill for DP is added, but you are better to keep it for the best moments. Shugo Venom: usage costs DP 1000 – Up to 8 enemies in radius of 10 meters will receive additional 339 damage for a duration of 10s every 1s. This stage is the most difficult, you will face crowds of monsters and 2 bosses which will give you pieces of the map, keys, plates and Coin-collector's Pouches. All these items disappear right after you leave the dungeon, except Coin-collector's Pouch. Magic Mirror: Usage costs DP 2000 – Cast reflective shield on towers. Reflect all attacks back to enemy for 8s. After you have collected all the pieces of maps, you will get a Magical Map Box. From this box you will receive Empress' Brass Tag or Empress' Silver Tag or Empress' Gold Tag. Attention! If you have already finished this dungeon before, do not hurry up to open the box, it can also be used for the quest [Event] Secret of the Map Piece. Keys and pieces of maps disappear after you leave the dungeon. At the Emperor's Stele you can pass quests [Event] Secret of the Map Piece and [Event/Daily] Spirited Thanks. The keys which you got for the quests will not disappear when you leave the dungeon and are tradable. These keys are also used to open treasure chests. 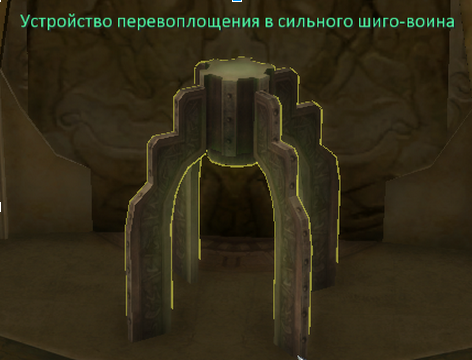 After you give your tags to the Stele you will get into the room of treasures. The quantity of the rewards and their chance depend on the type of the room. From the fairy heart it's possible to get: more than 50 Shugo coins. The event will be held between the 13th and 21st of October (Dates can be changed)! The Dungeon is not available since 21:00 till 23:00 every day! During the event loot and chance of it can be changed without any announcement! On the period of the event Felicitous Socketings were addedto the game shop of the server. They are located in the section of Discounts. All the income received from the selling items on discounts will be spent on the advertisment of the server. Thank you for attention and have a great game!